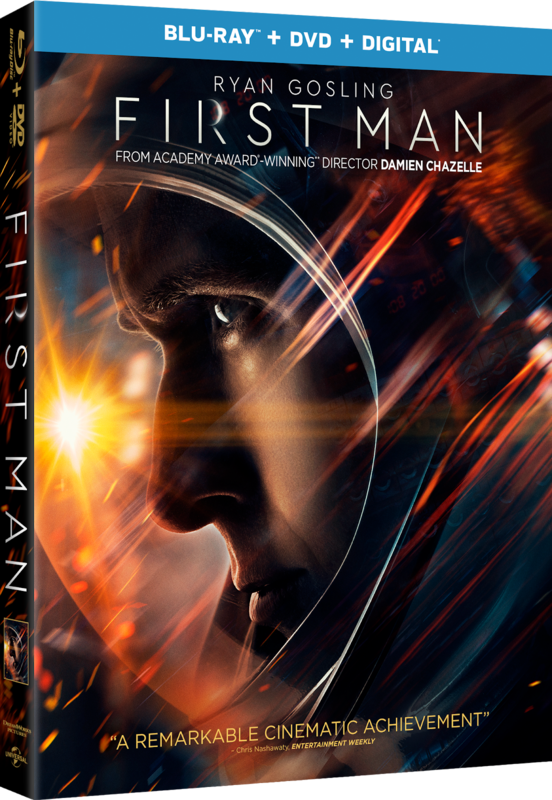 No other film in the 2018 Oscar race got a more raw deal than Damien Chazelle's First Man. One of the crowning achievements of the year in cinema was routinely ignored at every turn, only managing four (well deserved) technical nominations, and one win for Best Visual Effects. Yet no other film last year was so masterfully directed, so beautifully composed, or as deeply powerful as this. One day we will look back on this past Oscar season and scratch our heads as to why such a towering work was so inexplicably overlooked. Fresh off the success of La La Land (for which he won an Academy Award for Best Director), Damien Chazelle chose a remarkably ambitious project for his follow-up film, his first not centered on jazz music. Reuniting with his La La Land star, Ryan Gosling, as Armstrong, Chazelle takes an uncommonly personal look into the life of an American hero. Gosling plays Armstrong with a kind of understated grace, a man not seeking glory or attention but in some ways an escape from the grief over losing a child. The Blu-Ray release magnificently preserves the grainy aesthetic of the earthbound scenes, making the stunning moon landing sequence stand out in its breathtaking clarity. The making-of featurettes offer a smorgasbord of behind-the-scenes tidbits that actually work to deepen ones appreciation of the craft that went into the making of the film. 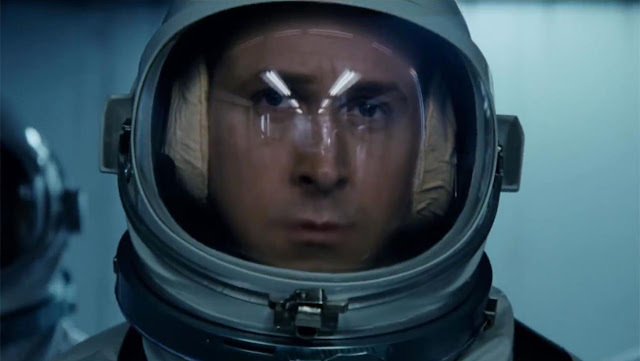 Perhaps most impressive, "Shooting for the Moon" details the process of shooting the claustrophobic outer-space scenes, and how the filmmakers built giant LED screens around motion-enabled cockpit sets, essentially building a theme park ride in which to shoot the actors in order to garner the most authentic performances possible. Those shots of the men looking out of their cockpits at the Earth and sky below weren't made possible with a green screen, they're brought to life through a new spin on the old technique of projections. Such completely immersive filmmaking is hard to find, and that sense of tangible reality created by Chazelle and his team of designers is keenly felt within the film. It's an achievement on a rare scale deserves to finally find its audience on home video. FIRST MAN | Directed by Damien Chazelle | Stars Ryan Gosling, Claire Foy, Corey Stoll, Kyle Chandler, Jason Clarke, Shea Whigham, Christopher Abbott, Brian d'Arcy James, Pablo Schreiber, Patrick Fugit | Rated PG-13 for some thematic content involving peril, and brief strong language | Now available on Blu-Ray, DVD, and digital platforms. This film will stand the test of time. A cinematic masterpiece.